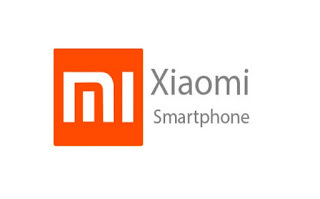 On behalf of “Phonegate Alert”, Me Elias Bourran, a lawyer at the Paris Bar, filed a criminal complaint with the Paris Public Prosecutor against the Chinese mobile phone manufacturer Xiaomi on Monday 15 April 2019. 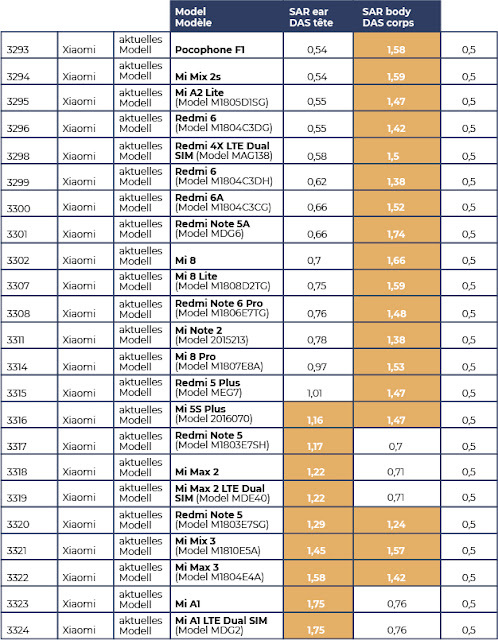 The Xiaomi Redmi Note 5 and Mi Mix 2S, sold in France through its stores, numerous distributors (FNAC, Darty, Boulanger,…) and the four mobile telephone operators (Orange, Free, SFR, Bouygues Telecom), have been controlled by the French National Frequencies Agency (ANFR) and the specific absorption rate (SAR) has been observed to exceed the regulatory levels for the head and trunk respectively. However, for the record, the dangerousness of the thermal effects of waves is proven and recognized by the international scientific community. This has led to the establishment of SAR regulatory limits worldwide for human exposure. The decree of 8 October 2003 on consumer information on radio terminal equipment adopted pursuant to Article R. 20-10 of the French Post and Telecommunications Code. The decree of 12 October 2010 on the display of the specific absorption rate of radio terminal equipment. These texts set the limit value for the local SAR “head and trunk” at 2W/kg, “members” at 4W/kg, and also disclosure requirements that constrain the manufacturers. Failure to comply with these provisions constitutes an offence. However, at 2.08 W/kg, the SAR “head” for 10gr of tissue is higher for the Redmi Note 5 model than 1.29W/kg announced by Xiaomi and higher than the maximum authorized limit of 2 W/kg. For the MI Mix 2S model, tests carried out by the German accredited laboratory CTC Advanced revealed that it had a SAR “trunk” of 2.94 W/kg instead of 1.593 W/kg, which is higher than the maximum permitted limit of 2 W/kg and that announced by Xiaomi. As such, the Xiaomi Redmi Note 5 is the first smartphone officially singled out in France and Europe for not respecting the exposure threshold aimed at protecting the health and safety of users to the waves emitted by the device at the head (thermal effects). “It is in view of ANFR’s inertia that this action against the manufacturer comes to light, even though the regulator had noted multiple violations. The solutions adopted so far to comply with the rule of law are not satisfactory, as they lead to the creation of other offences. It is time for the judicial authority to intervene to enforce the law. By marketing non-compliant mobile phones, Xiaomi is accused of three offences: deception, misleading commercial practice and finally, endangering the lives of others. 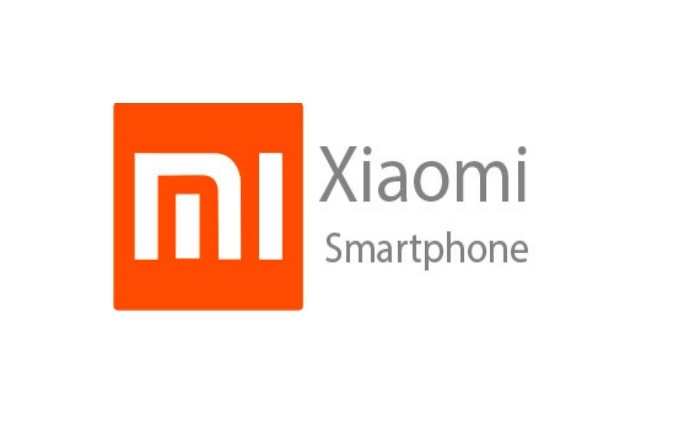 Based on the official German database published by the Bundesamt für Strahlenschutz ((BFS) Federal Office for Radiation Protection), Phonegate Alert has identified the SARs declared by the manufacturer Xiaomi for 50 different models marketed in Germany. Although appearing to be “compliant” with regulations, we found that 23 of the 50 Xiaomi smartphone models have particularly high levels of reported and non-controlled SARs. Eighteen concern the SAR “body” with levels between 1.4 and 1.7 W/kg, nine, the SAR “head” with levels between 1.2 and 1.75 W/kg and four, both at the same time. In addition, ANFR, after having requested in April and May 2018 the recall of two mobile phone models (Hapi 30 marketed by Orange and Neffos X1 TP902), has been favoring a software update solution for several months for all other SAR exceedances observed (12 to date). Not only is it the consumer’s responsibility to make the update in order to reduce the SAR of his phone and not to put himself in danger, but also the capacities of his mobile phone are considerably reduced, which is in fact equivalent to programmed obsolescence. regarding data downloads, in the same way, it will degrade the throughput level with direct implications depending on the applications used. This is therefore a double penalty for the user. Fortunately, he is no longer alone and will be able to assert his rights thanks to the collective action launched by Me Elias Bourran on the collective action platform “V for Verdict”. “This is not an isolated practice: multinationals regularly emancipate themselves from health protection regulations to optimize their profit margins… And this, at the expense of users who have neither the time nor the financial means to defend themselves. But with V for Verdict, the consumer can finally regain power, thanks to digital technology and collective action. Thanks to V for Verdict’s digital platform, users who are victims of Xiaomi can join the collective action brought by Me Elias Bourran in a few clicks to request: reimbursement of their phone, and damages.